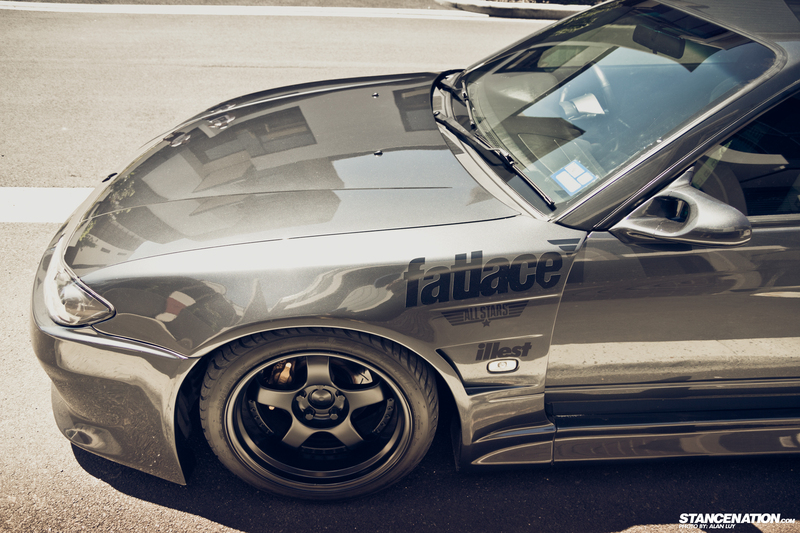 See specs at Stance Nation. This entry was posted on January 2, 2013 by craze191st. 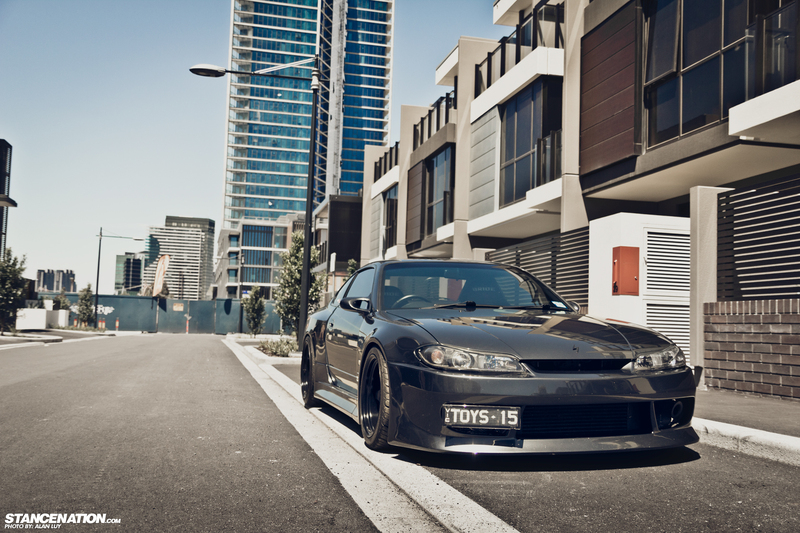 It was filed under Automotive and was tagged with nissan, professor sp1, s15, SSR, Stance Nation, vertex, widebody.